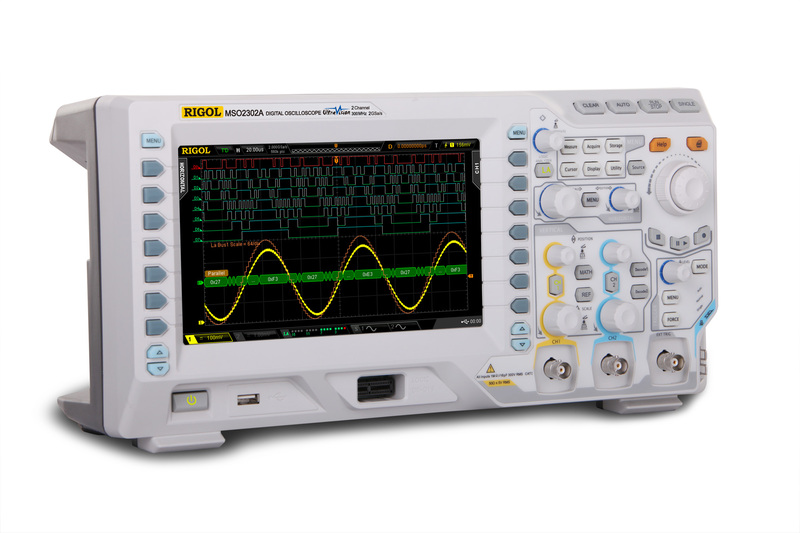 The DS1054Z is the world's most popular entry level oscilloscope.? 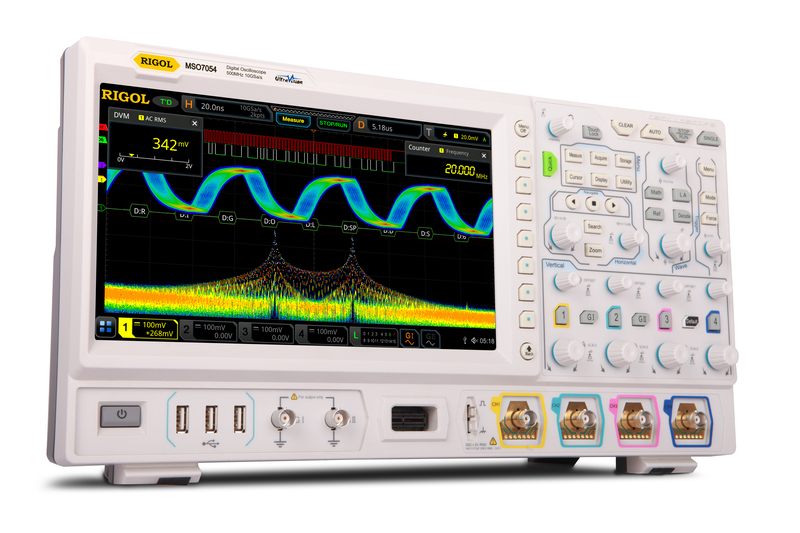 For a limited time you can purchase the DS1054Z for an unbelievable $375.?? 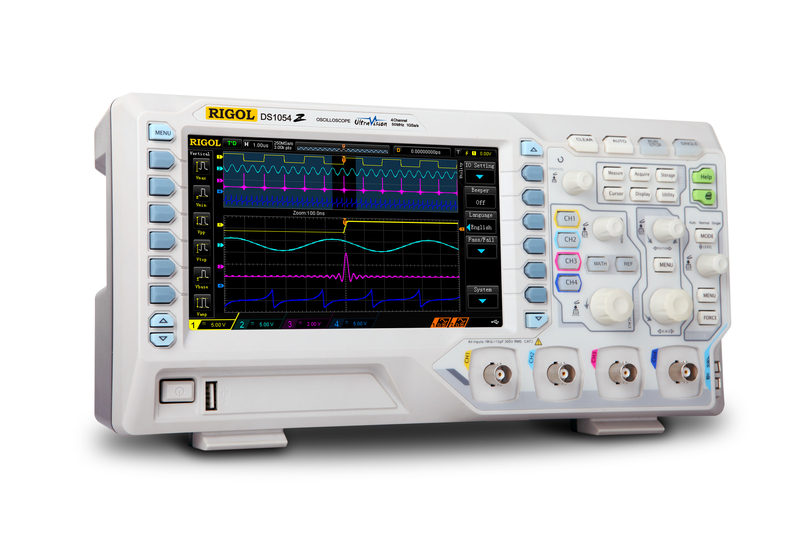 RSA3000 Free EMI Analysis Option? 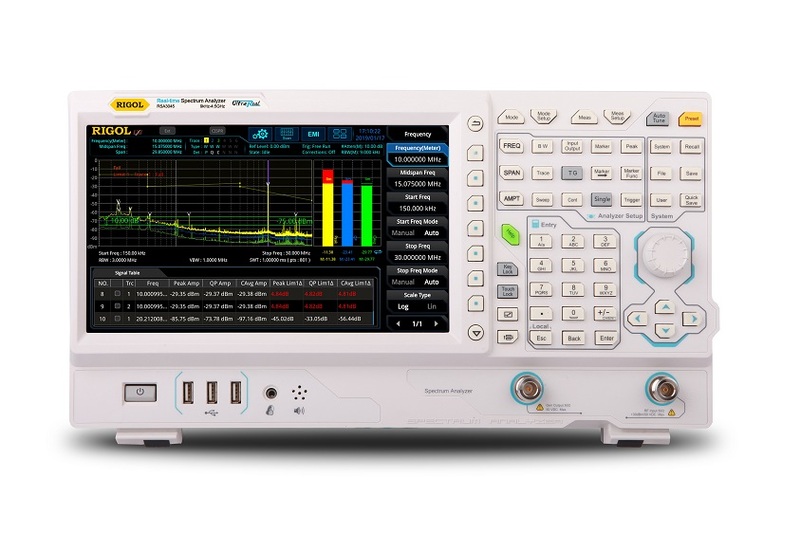 Purchase any RSA3000 Real-time Spectrum Analyzer and receive a free EMI Analysis Option (RSA3000-EMI) when your register your product. 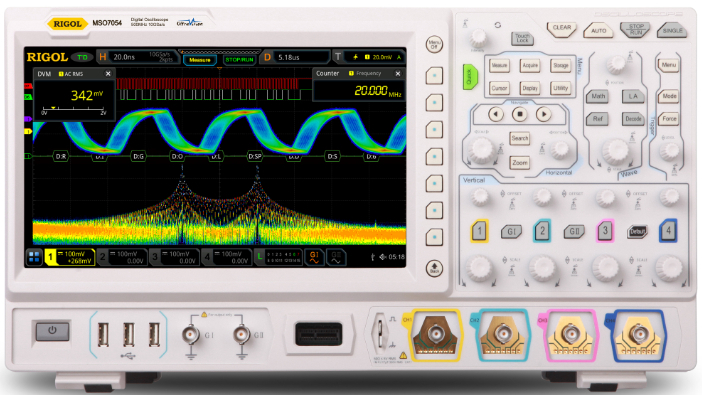 With the purchase of any eligible 7000 Series instrument you can receive a free bandwidth upgrade when you register your product.? This is a >$3,000 Value and can be combined with the Free Bundle promotion as well.